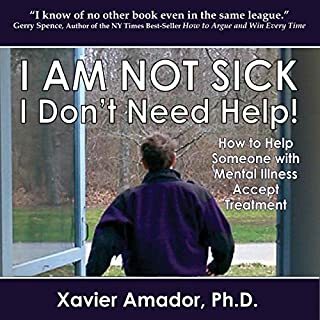 Dr. Amador's research on poor insight was inspired by his attempts to help his brother Henry, who developed schizophrenia, accept treatment. Like tens of millions of others diagnosed with schizophrenia and bipolar disorder, Henry did not believe he was ill. 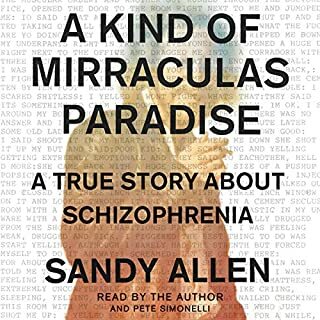 This renowned journalist's classic Pulitzer Prize winning investigation of schizophrenia - now reissued with a new postscript - follows a flamboyant and fiercely intelligent young woman as she struggles in the throes of mental illness. "Sylvia Frumkin" was born in 1948 and began showing signs of schizophrenia in her teens. She spent the next seventeen years in and out of mental institutions. In 1978, reporter Susan Sheehan took an interest in her and, for more than two years, became immersed in her life. 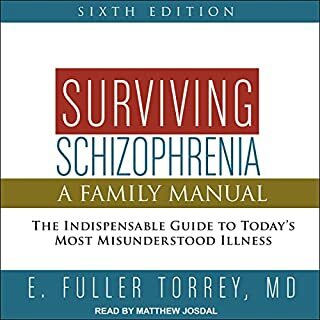 Schizophrenia is a mental disorder with lots of complications. Although it cannot be completely overcome in the sense that the disorder will disappear, there are ways to cope with and reduce the symptoms. 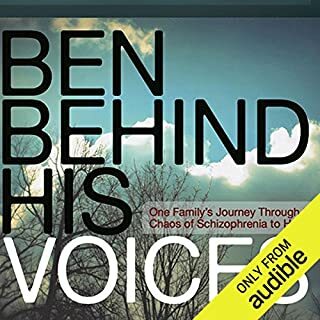 The author has experienced the struggles with schizophrenics himself, and relates the information and clinical research to his own experiences with one of his friends. 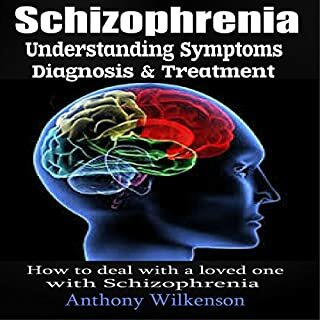 There is a perception that schizophrenia is both uncommon and impossible to treat. In fact, it affects about 650,000 people in the UK, 2.2 million in the US, and some 50 million globally; and, the treatment success rate with today's medication and therapy can be high. It affects men and women in equal proportions, but often appears earlier in men. Symptoms are often terrifying and include visual and auditory hallucinations and acute paranoia, which may leave sufferers withdrawn, and incomprehensible or frightening to others.